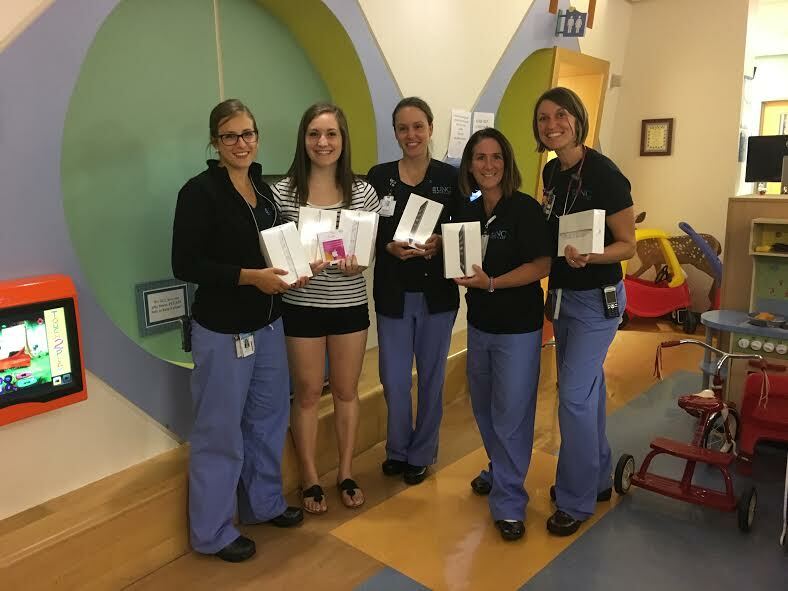 With our new iPad mini I am able to show the children photos of the actual radiation machines, staff members they will meet, and photos of the playroom. Letting the children know what to expect is an effective way to increase sense of control and decrease anxiety. 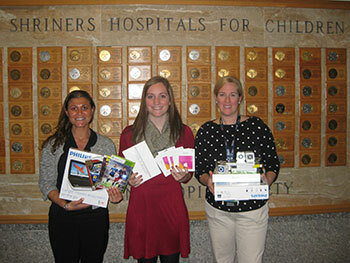 The Xbox’s you provided for the children at WakeMed are invaluable. 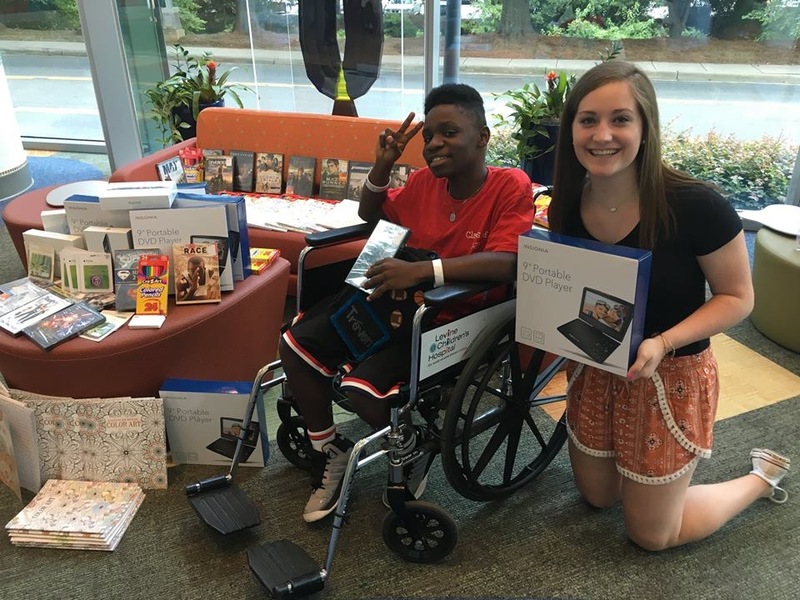 We have so many patients who are hurting or are just overwhelmed with being in the hospital, who find comfort in being able to relax and play games on the Xbox. 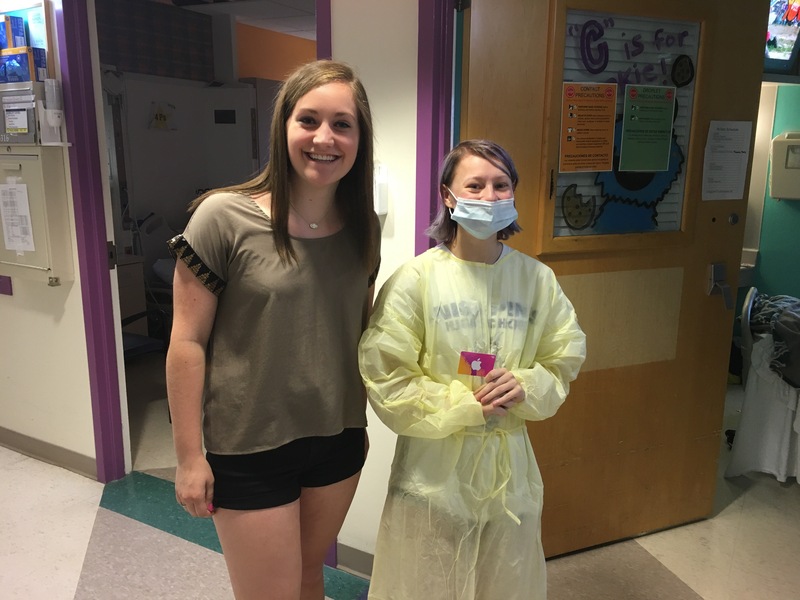 It allows them to have a sense of normalcy for a moment and temporarily forget their fears, pain and stress associated with being a patient in the hospital. I have seen patients go from saying they are in tremendous pain and not engaging with staff, to smiling and talking once they see me walk in with the Xbox for them to play. This can help increase their coping during procedures and hospitalization tremendously. It is important to offer children activities that they would have participated in, had they not been in the hospital. iPads are a tool with so many uses. It allows the child life specialist to have one item, but still have games, music movies, and an overall focal point ready to use for every age.